Bella Vista Company | Full service. At your service. Full service. At your service. When you work with Bella Vista, you don’t just hire a contractor. You get a complete company, one that can handle the entire process — home design, construction and interior design. Whether it’s a bathroom remodel or a new build, we offer a full-service design and construction team under one roof to create everything under your roof. Bella Vista works primarily in East Dallas. Why? Because it’s our neighborhood too. Our business is here on Garland Road. Our children might play soccer with yours and there’s a good chance you’ll see one of us at the grocery store or coffee shop. Not only do we love this community as much as you do, we’re East Dallas experts. Which means we bring local building and conservation understanding and experience to your project. Our one goal is to plan and deliver exactly what you want. We think through every screw to ensure your vision becomes a reality. Yet despite our thorough and disciplined approach, you’ll find our process is anything but cold. We develop a real working relationship with you. You get to know our friendly team members, and they’re available to answer questions and keep you in the loop. You’ll soon discover that even more than staying versed in the latest design trends, we’re passionate about construction and love collaborating with you. No project too big, or small. Whether you’re planning a new build from the ground up or remodeling a bathroom, kitchen or something in between, we’d love to talk. 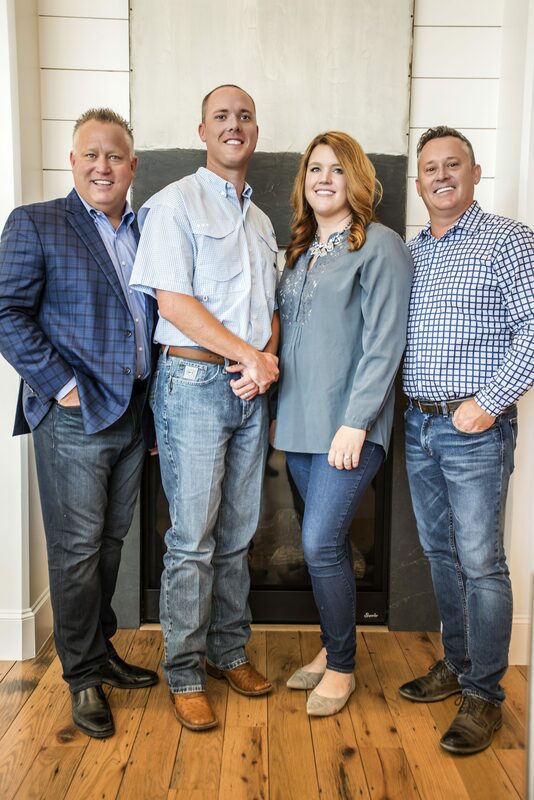 We’re passionate about helping our neighbors design, renovate and build the homes of their dreams, and to us, each project is an important one. 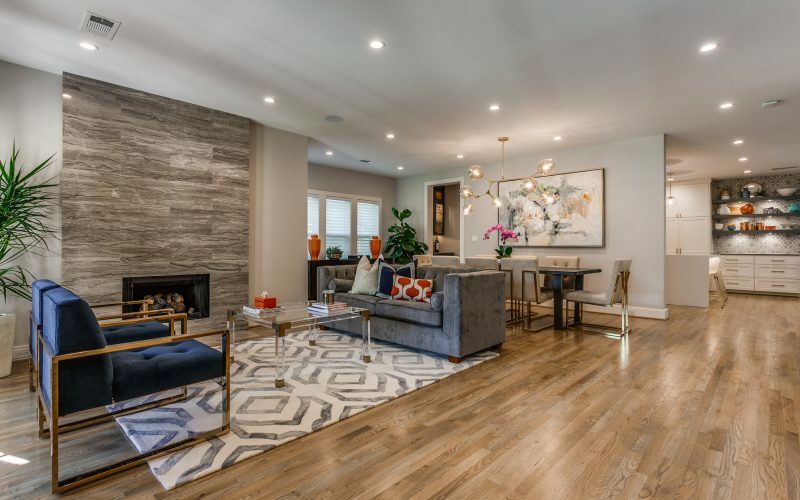 This new construction home is a gem in the Hollywood/Santa Monica Conservation District, combining a modern Tudor design aesthetic with comfort and functionality. 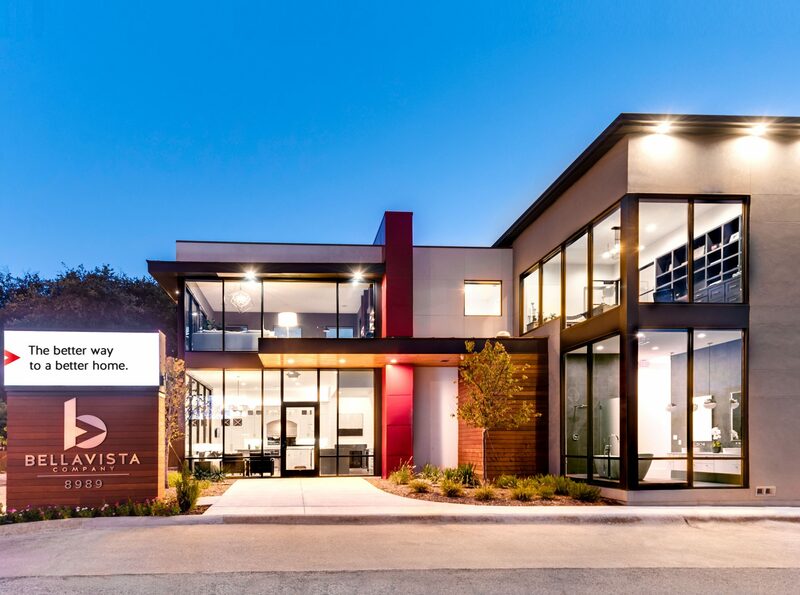 Unique building materials were used throughout to create a visually appealing environment, and the clean, modern lines and elegant curb appeal make this home the full package. 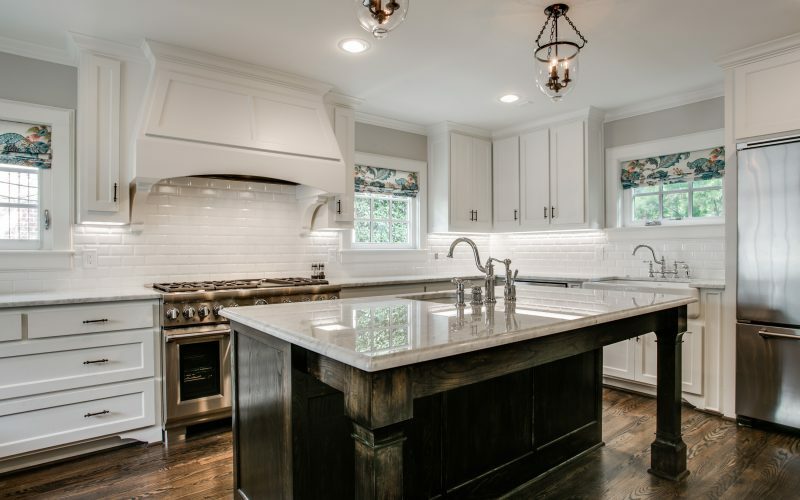 This 4,000-square-foot home, located in the Belmont Conservation District, was designed to gracefully combine modern and more traditional design elements. The vast open floor plan offers views from the front door through the open stair wall into the dining and living rooms, and out to the backyard, while the expansive kitchen boasts two walk-in pantries and a double island concept that’s perfect for entertaining. 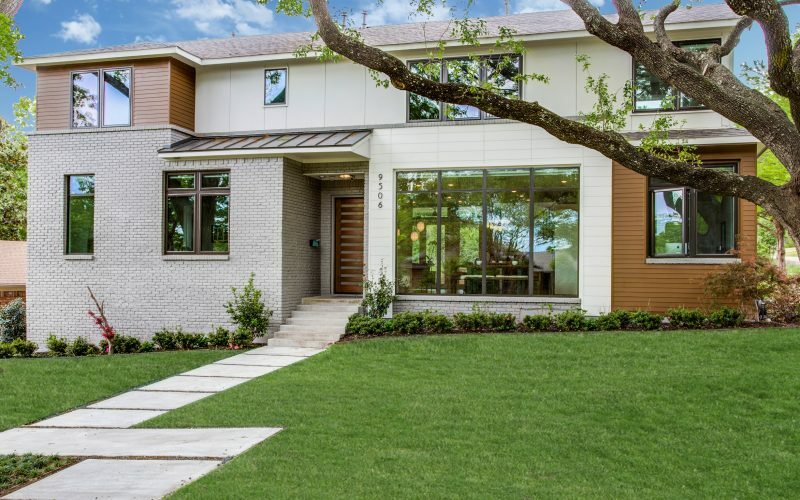 This traditional, single-story ranch-style house in Lake Highlands was transformed into a gorgeous, two-story modern masterpiece. Floor-to-ceiling windows line the dining room, while an expansive eight-door wall in the living room brings the outdoors right into the home. A full home remodel gave this house a new, clean look. 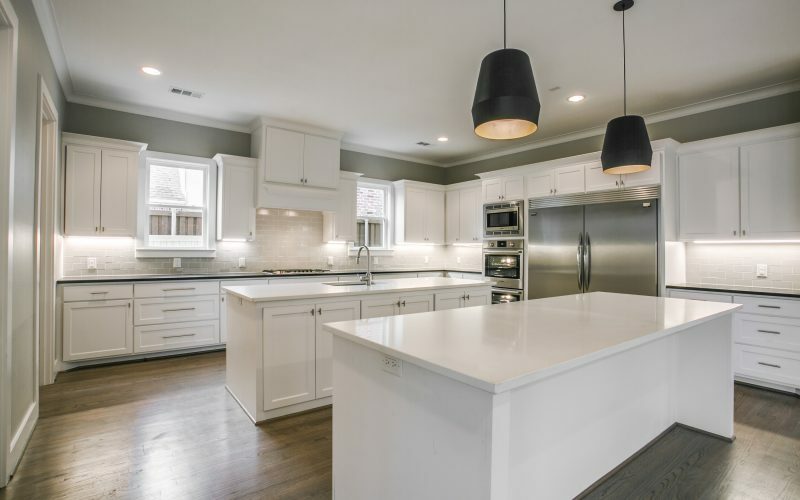 First floor, second floor and basement were overhauled and opened up to create better flow and the kitchen and master baths now feature white Carrera marble countertops. There are hundreds of details and decisions that are part of every remodel or build process. That’s why we’ve created our own showroom to guide you through the process. From traditional to transitional to contemporary styles, we have fully functioning examples of kitchens, bathrooms and everything in between. Our design team can help you make finish selections and visualize your final build, so that your dream home becomes a reality.